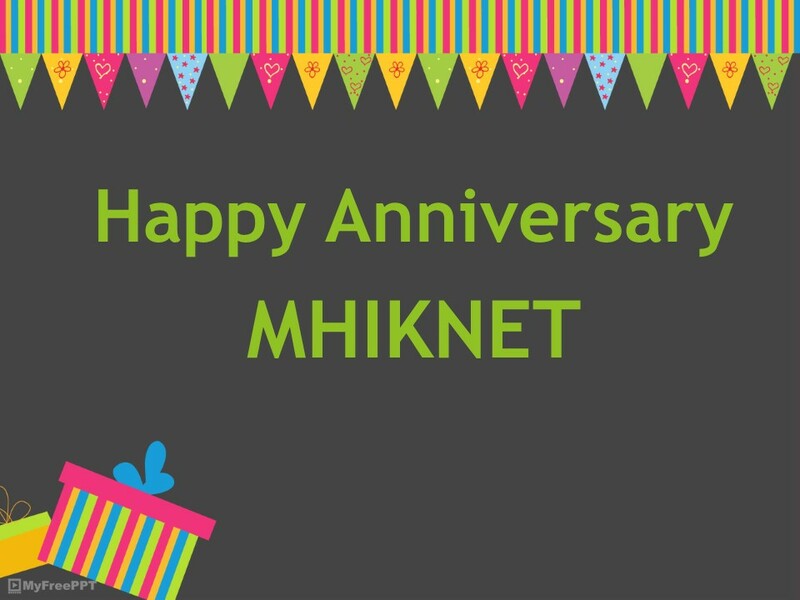 Our MHIKNET blog features monthly 10 Feature Resources posts highlighting useful tips and resources. September 20-21st we had our MHIKNET booth at the Provincial Cancer Care Conference. September 25, we were at the 2nd Annual Manitoba Centre for Health Policy Evidence to Action Workshop. We have our MHIKNET booth at the monthly Fridays at the University, Bannatyne Campus CPD Program for Primary Care, where we prepare self-directed learning resources and are there to meet you and answer any questions. In October we launched our satisfaction survey to ensure we’re meeting the needs of MHIKNET clientele and to determine where improvements can be made. Results from this survey will be available in 2019. We’ve been shaking up the MHIKNET education sessions with invited speakers presenting on new topics. Our first MHIKNET Trivia contest took place in December, and the next contest will take place in June, with chances to win a $50 Amazon gift card. Librarian Grace Romund guest-hosts this session, demonstrating in real time, how you can take raw health data and turn it into a map! In this session you will discover how to integrate existing GIS data and health data sources (e.g. Statistics Canada, WHO, etc.) to visualize and analyze health statistics geographically. You will also learn about geographic data points and how to visualize data that you may have collected in your research or practice. This session will primarily focus on the free open source software program QGIS. Previous GIS experience is not required. UpToDate Now Available for Health Care Providers in Manitoba! UpToDate is now available to all healthcare providers and students at Manitoba Health, Seniors and Active Living, the University of Manitoba, the Regional Health Authorities of Manitoba, CancerCare Manitoba, Diagnostic Services of Manitoba, and Doctors Manitoba. Visit our FAQ page for information on how you can access UpToDate! NEW! View the step-by-step instructions of how to access, and register for, UpToDate! Pronounced "my net", MHIKNET is Manitoba's Health Information and Knowledge Network, and is a service provided by the University of Manitoba's Health Sciences Libraries to staff of Manitoba Health, Seniors & Active Living, staff of participating Regional Health Authorities, and fee-for-service physicians in Manitoba.